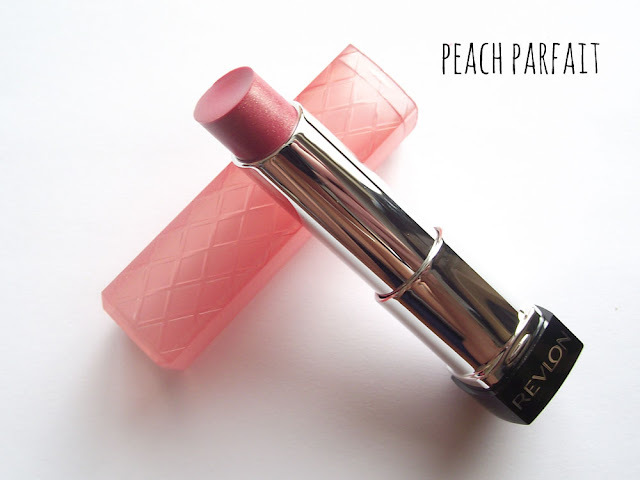 Beauty In The Mirror: Revlon Colorburst Lip Butters... Worth the Hype? Revlon Colorburst Lip Butters... Worth the Hype? If you've not heard of the Revlon Colorburst Lip Butters then you need to get this post read and head straight out to Boots! Revlon launched Colorburst Lip Butters back in March, yes I know I'm a little slow on this band waggon. But I've jumped on and I'm staying! I'm not surprised to learn that the UK only have 14 out of the 20 shades launched in the US/Canada. But hey ho, I'm not overly fussed least we still have a good colour range of shades. The packaging looks fab, I love how the colour of the sleeve matches the shade of the lip butter. The plastic sleeves are quilted giving them a more expensive feel about them. I can also report the packaging is sturdy and can withstand some bashing in your handbag. They look good enough to eat! I was surprised to learn these retail at £7.99, well worth the money in my opinion and if they're on offer, well even better I say! Today I have 4 Colorburst Lip Butters* to share with you, please let me know your favourite shades. As you may well see from the swatches below, the formulation of these are very glossy and buttery. Hydrating Mango, Shea and Coconut butters claim to boost lip moisture by 156%. I tend to have dry lips all year round especially through the winter months so these will be great to test out then. However so far these have provided my lips with enough moisture, making some of my favourite lip balms redundant. Normally I reach for a lip balm first then a lip stain or lipstick but with these that's not the case. 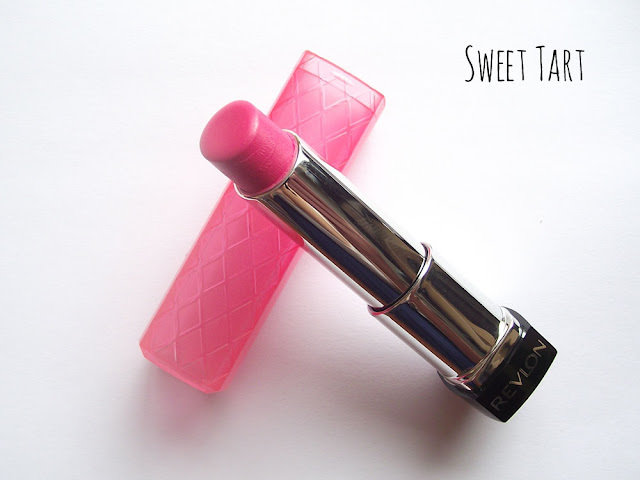 Sweet Tart is a vibrant barbie pink, It's a great shade to wear on the lips if you're looking for a pop of colour. Macaroon is a reddy pinky brown shade which has fine gold shimmer running through it, the gold shimmer glistens on the lips in the light and looks stunning! I can see me reaching for this shade a lot in the Autumn. It just reminds me of beautiful autumn leaves. Peach Parfait is probably one of my favourite shades, it's a beautiful mix between pink and coral with a subtle hint of gold shimmer. 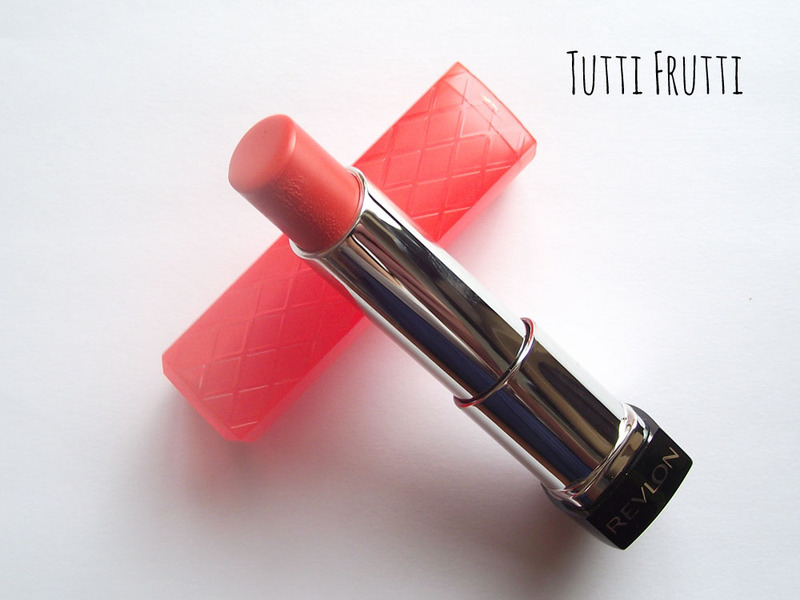 Tutti Frutti is a vibrant orange/coral shade even though below it looks bright orange, because of the formulation of these lip butters some of them can look less once applied to the lips. So don't be put off by first glances. I would recommend you swatch a few shades before picking your favourites. Boots currently have the lip butters on offer 3 for 2 which is fab! Please let me know if you take this offer up and what shades you go for. 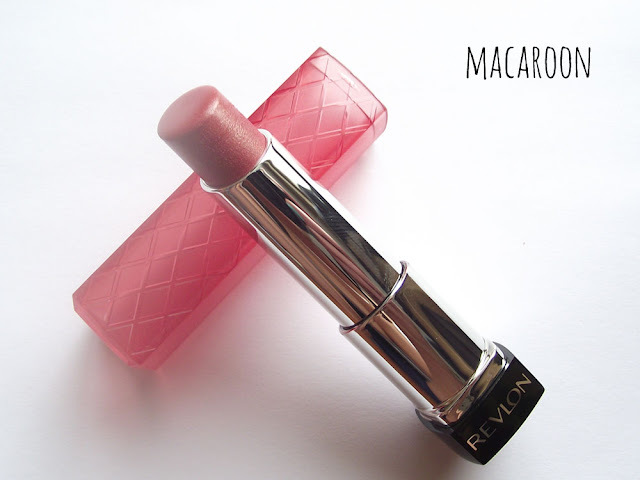 Have you tried Revlon Colourburst Lip Butters? I have my eye on Pink Truffle, Cotton Candy and Strawberry Shortcake . What do you think of the Revlon Colorburst Lip Butters? I haven't tried any of them =, but I've heard a lot about them. Pretty shades. I am obsessed with lip butters!! I have cotton candy and berry smoothie, i love how they feel and are great to apply in a rush. I love these but can't get tutti fruiti anywhere!